The Swiss postal system has shut down a bank account owned by WikiLeaks founder Julian Assange, thus stripping him of a key fundraising tool. 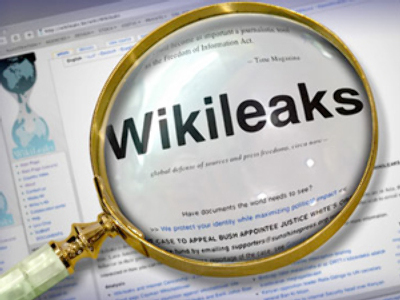 Although Assange claimed he lived in Switzerland, he provided no proof to substantiate it. For opening an account in the bank, however, it is required to be a Swiss national or a citizen of neighboring countries – or at least have a business in Switzerland. Earlier, Assange said he planned to ask for asylum in the country. 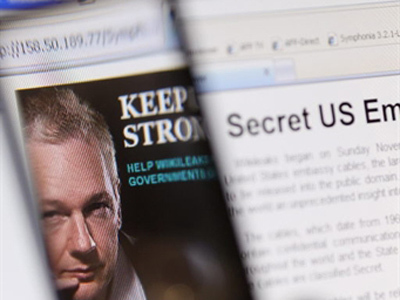 The WikiLeaks founder is believed to be hiding in Great Britain. 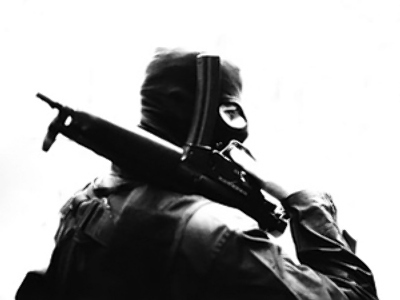 On December 1, he was reportedly placed on the Interpol wanted list. Assange is facing sexual misconduct allegations linked to his stay in Sweden this summer. Although Assange’s lawyer has denounced the allegations as a political stunt, there have been reports in the British media that a European arrest warrant has been issued and he soon may be extradited to Sweden. 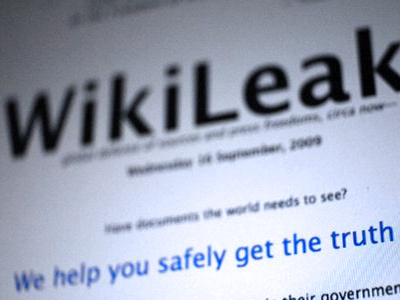 The WikiLeaks website has come under increased international scrutiny after a recent disclosure of thousands of US diplomatic cables and the earlier publishing of thousands of classified US documents related to the wars in Iraq and Afghanistan.